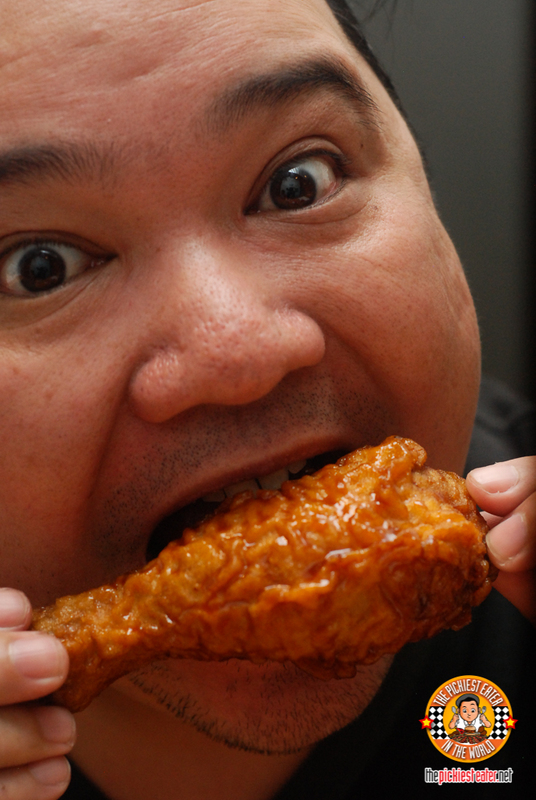 THE PICKIEST EATER IN THE WORLD: THE ULTIMATE K-STYLE CHICKEN CRAVING AT BONCHON! My (not-so-little) Rain just finished her exam week so last Saturday we took her for a Rain’s Day Out. Nothing extravagant, just a simple day at the mall for lunch, and shopping for Rain’s “Moving Up Day” dress. (Can you believe how fast time flies??? Rain is going to be Kindergarten 2 next year!! *Manly tears*) Anyway, I was tasked to choose where to have our lunch (As always). And since I’ve been craving for some K-style chicken lately, you know, that type that makes a loud crunch with its glaze skin coating with every bite? 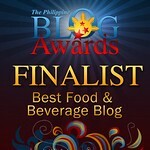 I already knew where I wanted to go: BonChon! The smell of the chicken will really get your tummy rumbling! 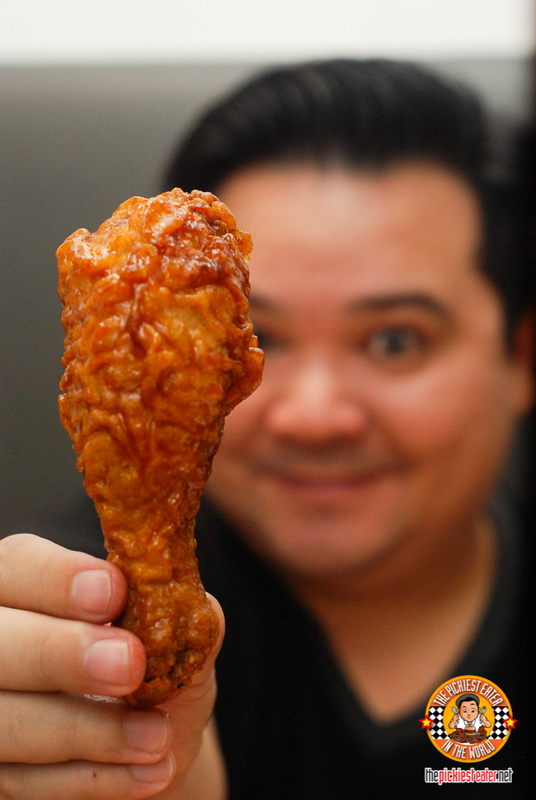 I could already imagine sinking my teeth into those gorgeous glazed crispy chicken! Good thing we didn’t have to wait long. Our order arrived promptly.. Hot and fresh! I ordered the Honey Citrus Wings. I can’t resist ordering the Honey Citrus because for my love of sweet glazes. And the sweetness and citrusy flavor of Bonchon’s Honey Citrus really knows how to tickle my palate. Not to mention that amazing crunch! It’s so good that I eat even the white meat of the wings. The balance of sweet and citric is absolutely perfect. While I couldn’t resist the Honey Citrus, Rina always sticks to the classi c BonChon Soy Garlic, with the Thigh and Leg her chicken part of choice. It’s amazing how a fried chicken can be so crunchy on the outside, and then juicy on the inside. Punctuated by the light glaze the coats the exterior. Just watching the skin glisten in its soy garlic coating is enough to get your tummy rumbling! Rina and I were curious about just how spicy their Spicy flavor was. So we decided to order the Spicy Chicken Chops. And like BonChon’s chicken, the chops are unbelievably crispy because of that perfect glaze that coats the chops, making a loud crunch every time we took a bite. 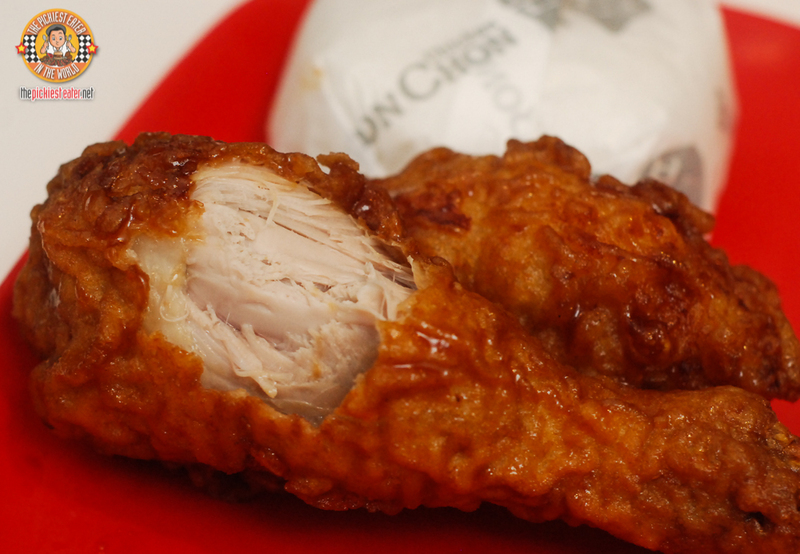 And inside, is a tender and flavorful boneless chicken waiting for you. admittedly put our spicy fortitude to the test! As amazing as BonChon’s Chicken is, there menu isn’t limited to chicken dishes. There are some seafood entrees as well, with Rain’s favorite being the Soy Garlic Crispy Shrimp Rice Box! doesn’t have that big of an appetite, but when it comes to crispy, breaded shrimp, all bets are off. I think the smile on her face says it all! Everything in Bonchon is made-to-order and you can really tell that from the taste. So in every bite you get that crunch of the non-greasy perfectly thin skin which is crispy even without the breading. 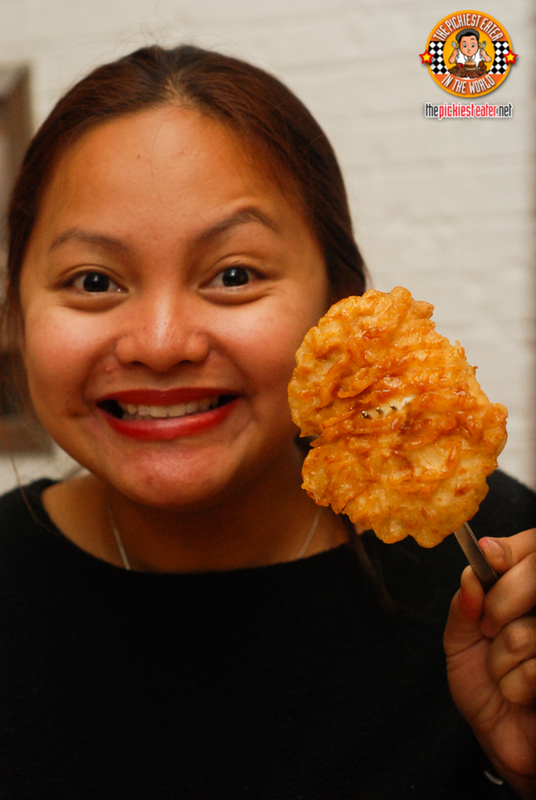 Every trip to Bonchon is a happy one! Satisfied taste buds, satisfied tummies! Satisfying my K-Style chicken craving? Mission Accomplished! That awkward moment when you didn’t realize you finished your chicken, so you try to grab your wife’s drumstick instead! Sorry, Rina! But I just HAD to satisfy my K-Style Chicken Craving!! Try the crunchy goodness of BonChon’s K-Style Fried Chicken for yourself! #BiteIntoANewBeat with Bonchon K-Style Chicken’s video!